Huawei’s Subsidiary, Honor is all set to release their new smartphone, Honor 8A very soon. There had been a lot of leaks and teasers about this upcoming handset. According to the previous reports, Honor put up a teaser poster on their Weibo account revealing Honor 8A Launch Date. According to the Honor 8A Teaser poster, the smartphone will go official on January 8. 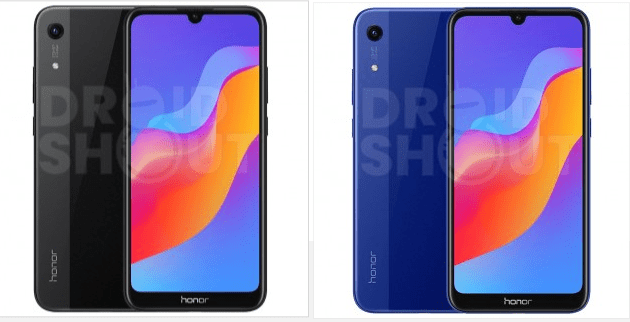 Recently, Honor 8A Renders showed up revealing the design details of the handset. According to the renders, the Upcoming handset Honor 8A will not have a dual-camera like the Honor 7A. However, it will feature a dewdrop notch, unlike the 7A which had a wider notch. Furthermore, the back of the Honor 8A appears to have a glossy finish. So, it is expected that Honor 8A may feature a plastic back instead of metal one. According to the TENAA listings, Honor 8A will have a 6.088-inch HD+ IPS LCD. It will be powered by a 2.3GHz octa-core chipset paired with the 3GB of RAM, 32GB or 64GB of RAM. Moreover, the handset will feature a 13MP main camera. On the other hand, there will be an 8MP selfie snapper. The smartphone will run EMUI on top of Android 9 Pie. Design wise, the Honor 8A follows the typical Honor trend. There are the volume keys and power button on the right side. On the top of the phone, a 3.5 mm audio jack is present. However, the left side of the phone sports nothing. 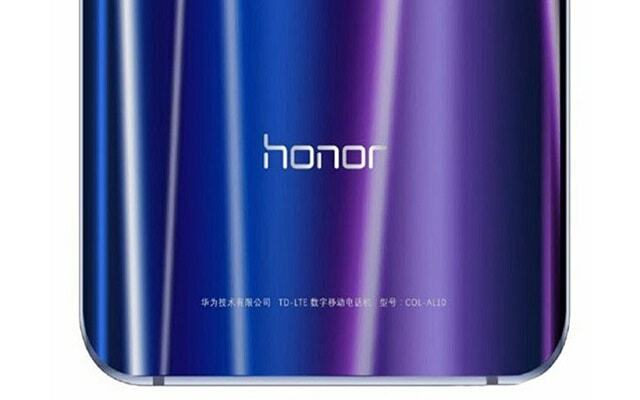 On the top left corner of the handset, a 13 MP camera is positioned with the Honor logo that sits below. Furthermore, only a few days are left in its launch according to the official posters so, let’s see what comes next. The smartphone will see the light in China on January 8.